The iAmerica Alliance Full Memory Foam Mattress and 9" Regular iAmerica Box by Serta at Furniture Fair - North Carolina in the Jacksonville, Greenville, Goldsboro, New Bern, Rocky Mount, Wilmington NC area. Product availability may vary. Contact us for the most current availability on this product. 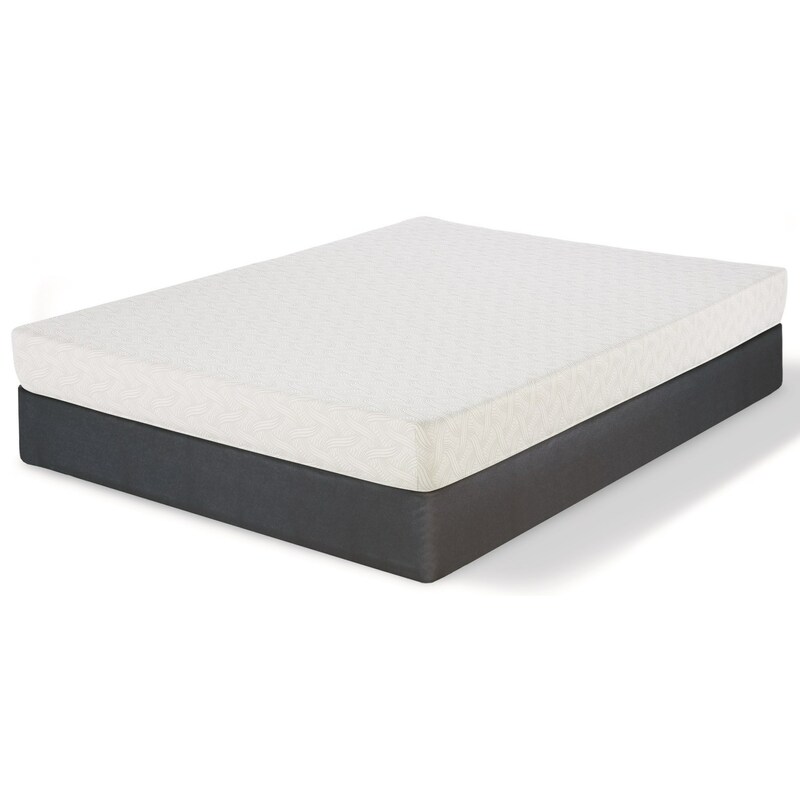 500964699-5030 Full 9" Regular iAmerica Box 1 9"
The Serta iAmerica Alliance Memory Foam mattress is a great value mattress. This all foam mattress features Gel Active™ Gel Memory Foam giving you pressure relief and air flow to keep you sleeping cooler. This is a good mattress for a spare bedroom, cabin or cottage with it's wide feel appeal. The iAmerica Alliance collection is a great option if you are looking for Mattresses in the Jacksonville, Greenville, Goldsboro, New Bern, Rocky Mount, Wilmington NC area. Browse other items in the iAmerica Alliance collection from Furniture Fair - North Carolina in the Jacksonville, Greenville, Goldsboro, New Bern, Rocky Mount, Wilmington NC area.